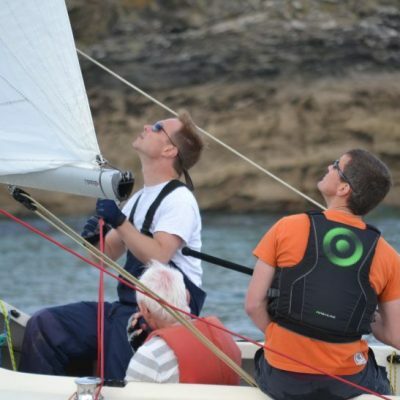 Adult Sail Training Beginners/improvers course and Intermediates course. Dinghy race coaching in the morning with supervised/ coached racing in the afternoon. Sailing courses for local children working towards their RYA Stages 1 to 4. 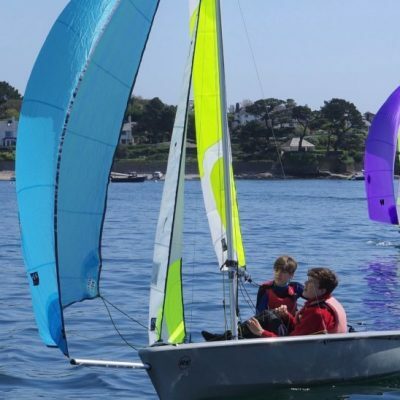 Sailing course for novices and up, aged 8 plus. 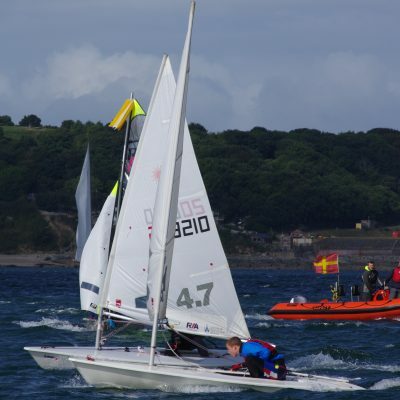 RYA stages 1-4 and Advanced Dinghy courses. 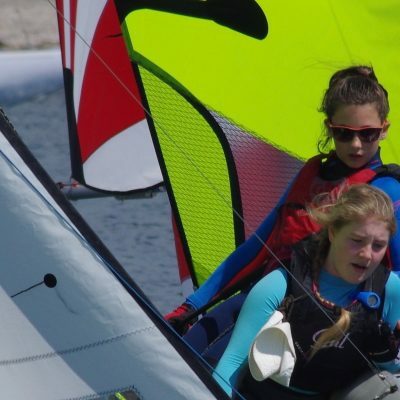 Brush up your racing skills ready for Junior Race Week! 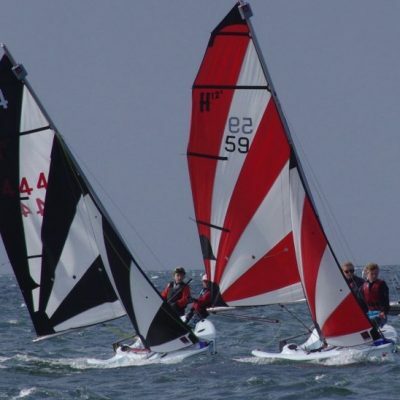 Junior Race Week is a fantastic introduction to racing or an ideal opportunity to hone your racing skills.  RYA Training Centre Status Our recognition as a RYA Training Centre means we're inspected annually to ensure that we maintain high standards of tuition, equipment and safety. 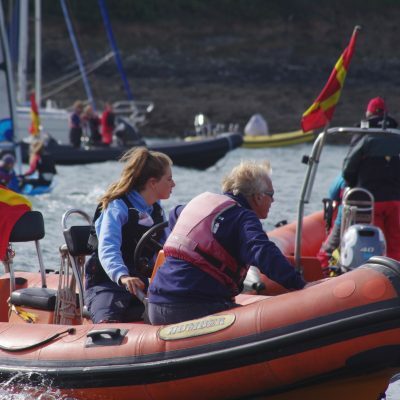 Sailors are taught by qualified RYA Dinghy Instructors to the standards required by the RYA Youth Sailing Scheme. Our centre principle is Bob Hindmarsh and full details of RYA recognition can be found on the RYA website. A basic understanding of how a boat sails, with some experience of steering and handling the boat. Sail a double handed boat as crew or helm, and solve a variety of problems afloat.